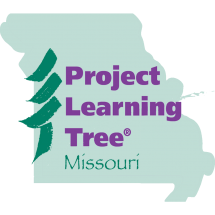 Use this form to request workshop materials from Project Learning Tree. Evaluations are required for participants to fill out at the end of a workshop. The national Project Learning Tree office has updated their evaluation form as of 2014 and the new one is located here. Workshop material orders will include instructions for what to do after a workshop is completed. This form below is for facilitators to fill out after a workshop and send in to the State Coordinator.